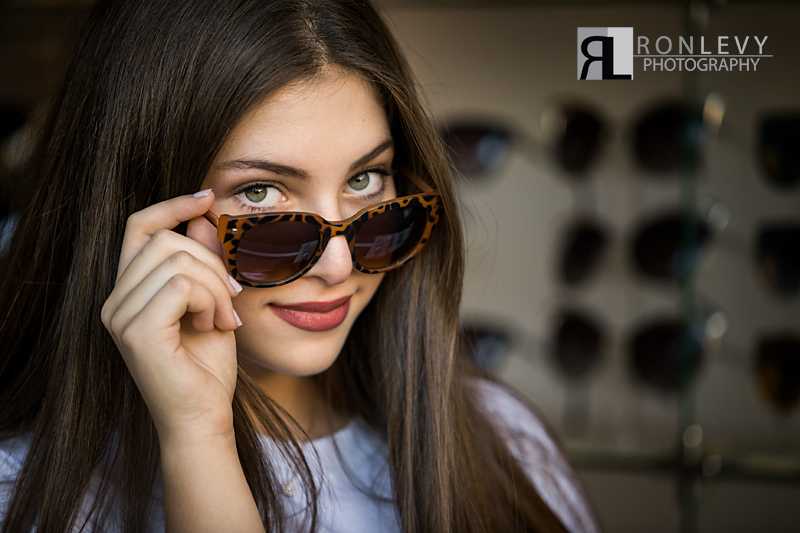 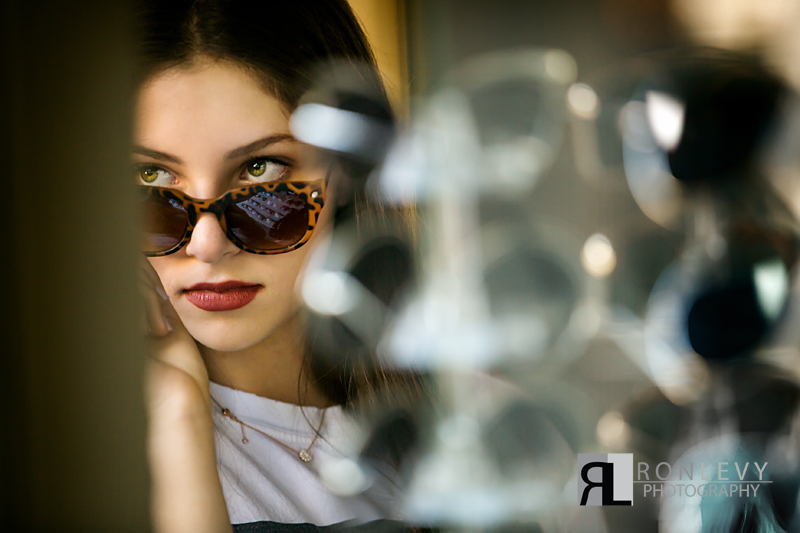 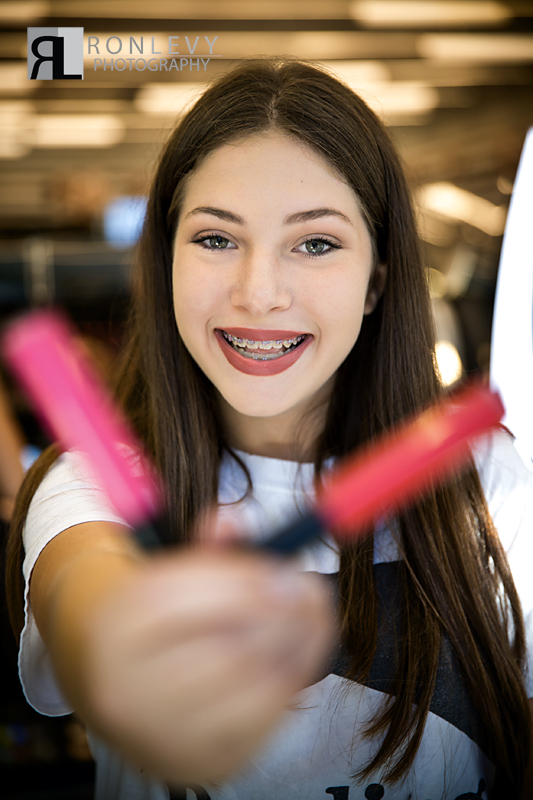 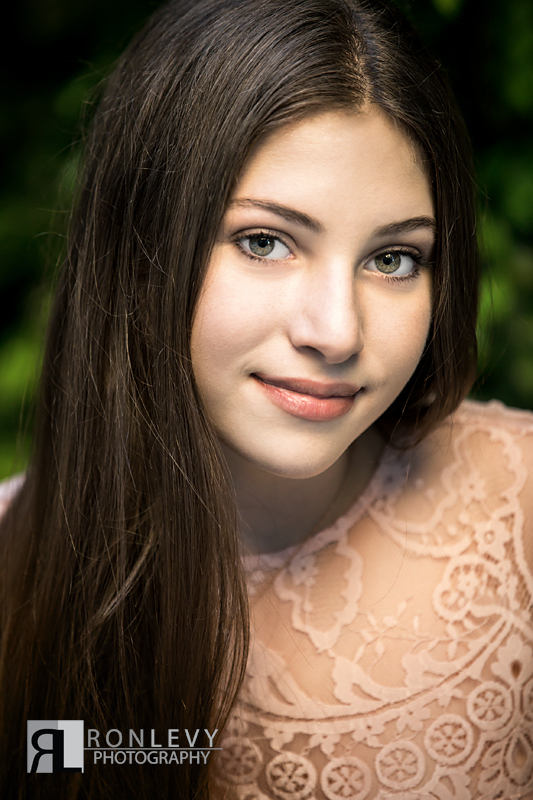 A Pre Bat Mitzvah lifestyle portrait session is a super fun session intended to give each Bat Mitzvah the opportunity to portray their current likes and express who they are! 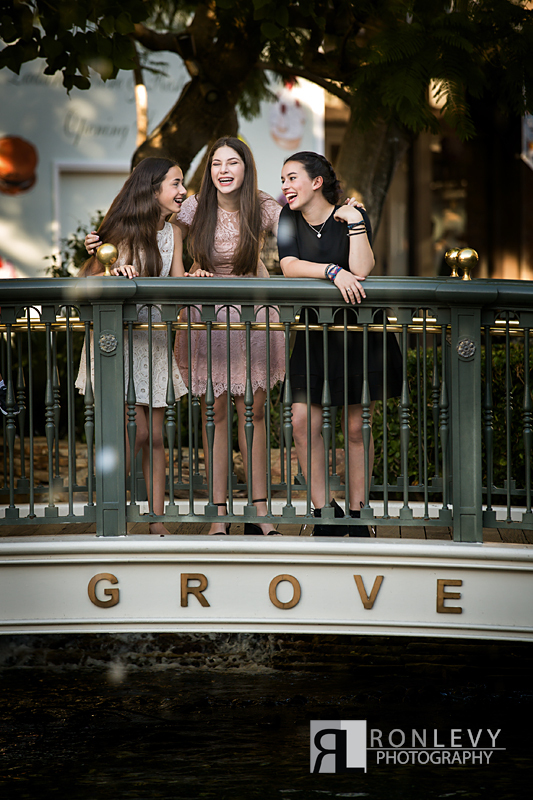 With Shira’s portrait session at The Grove in Los Angeles, she was able to do just that! 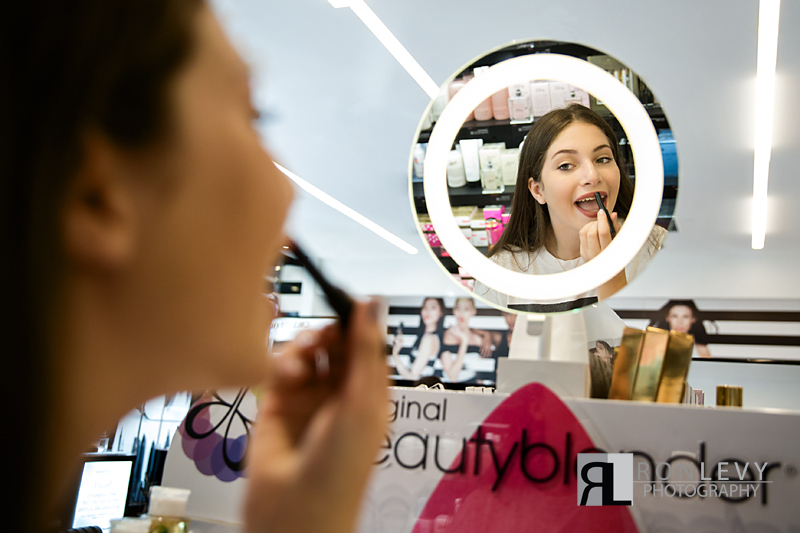 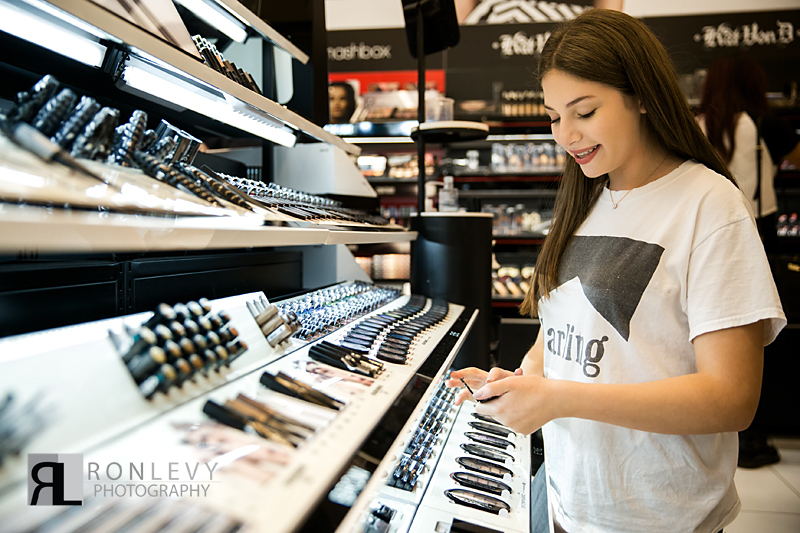 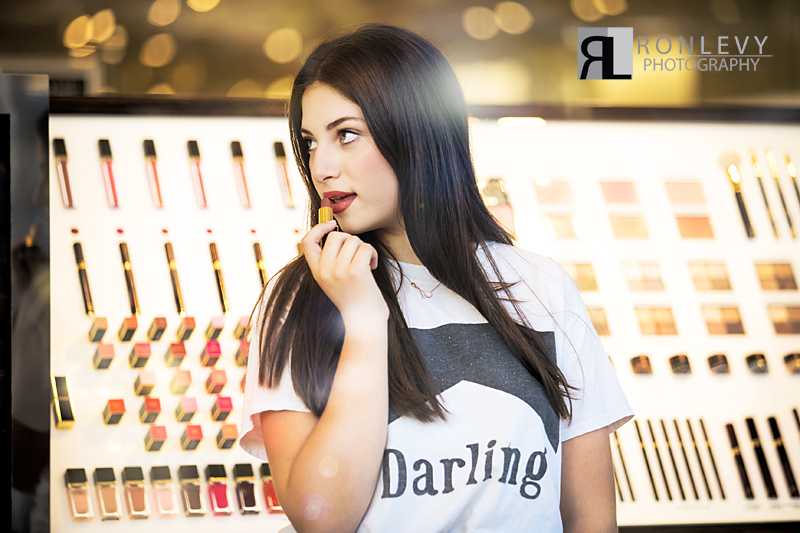 Shira loves makeup, fashion, and shopping, and we had so much fun getting creative capturing everything she likes. 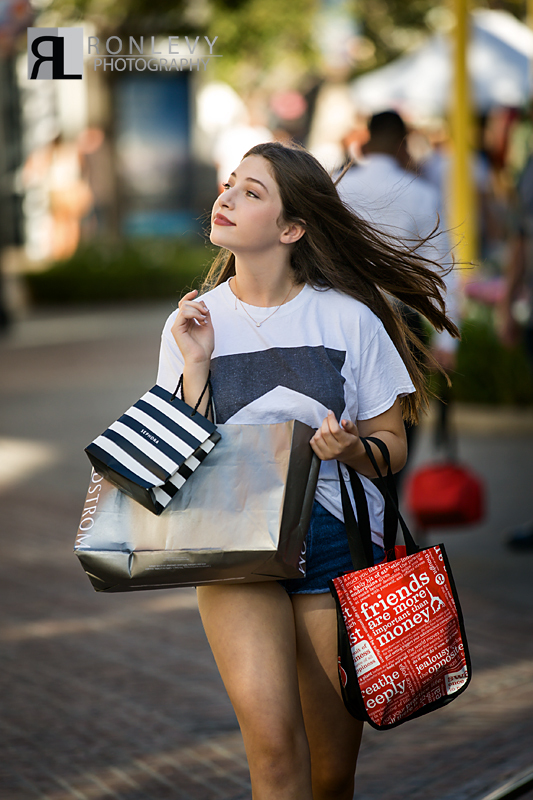 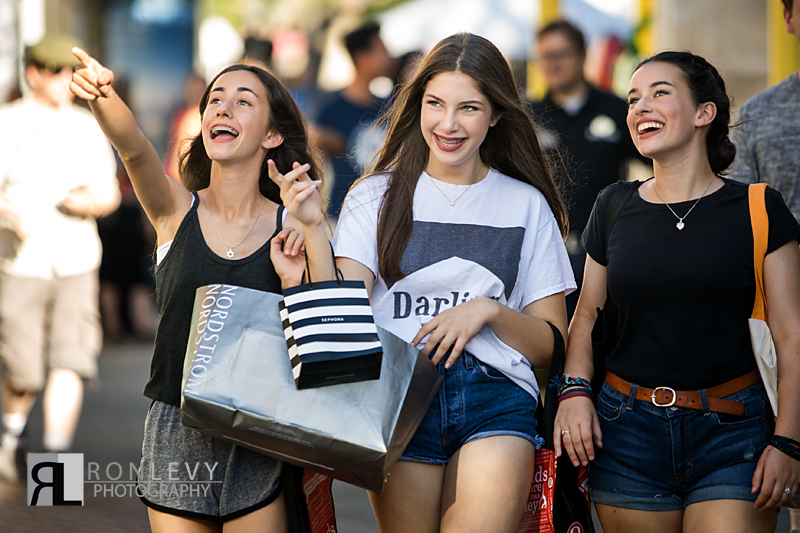 We were even able to incorporate some of Shira’s best friends in the session, because what is a shopping adventure without your girls along to help. 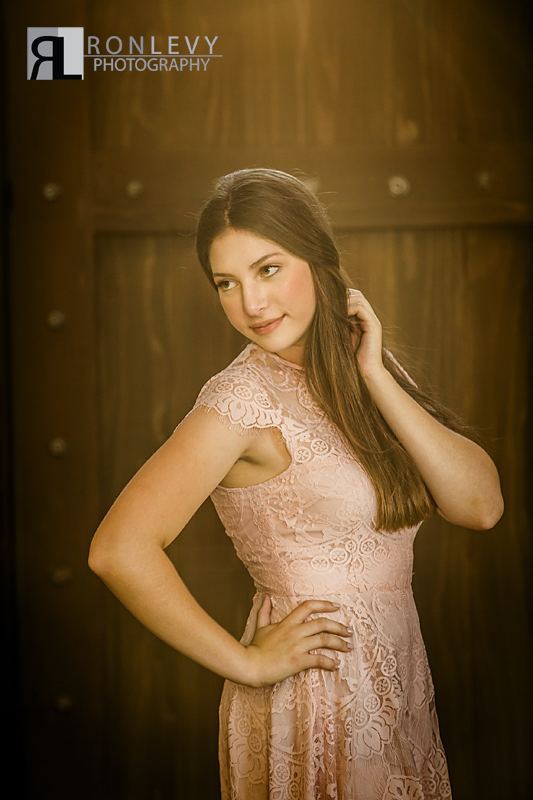 Not to mention being able to have fun with a session is what lends to the best most natural images. 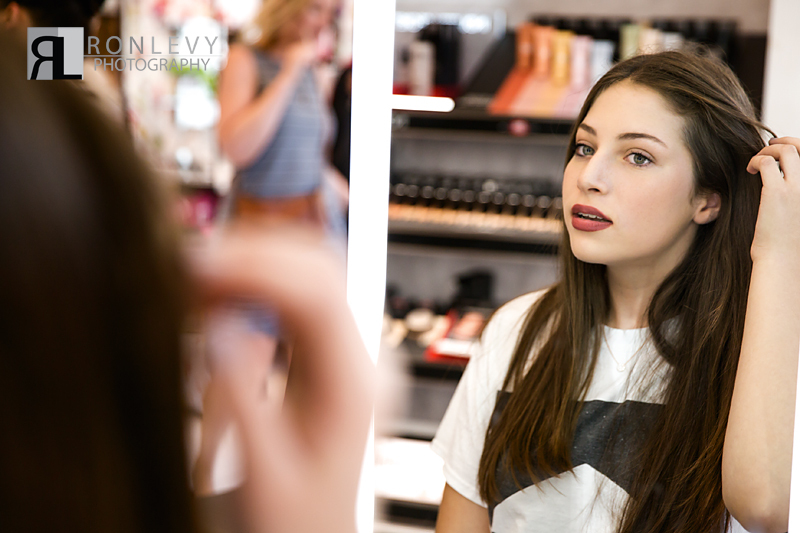 Thanks Shira for making this such a great day! 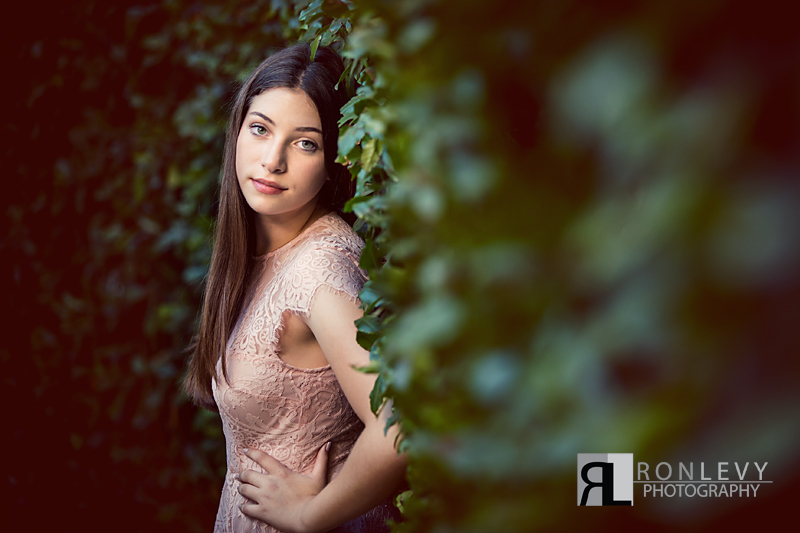 At the end the of the session we found a mini gem of a location that we called the secret garden on the actual grounds of The Grove, where we captured some stunning images of Shira including the perfect headshot which everyone always needs!